Write a letter to the editor to your local newspaper or TV station about your experience with RLS. 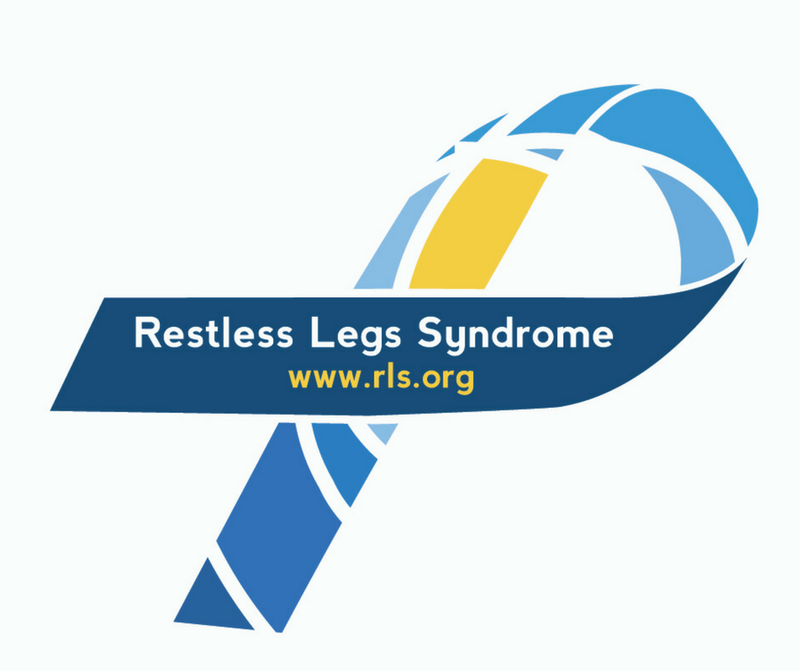 Get a friend to ‘like’ the RLS Foundation Facebook Page or follow us on Twitter. Become a Support Group Leader! Email Chiara at chiara@RLS.org for more information on volunteering. Be a guest blogger by writing a personal story or creating an art image to share with the RLS community. Submit your story to us here or share your image by emailing info@rls.org and title the email Guest Blogger Request. Offer old issues of your Nightwalkers to your local library or Dr.’s office for their magazine rack. Download, print and post RLS posters in your community (schools, church, grocery stores, library, community centers and other billboard areas).